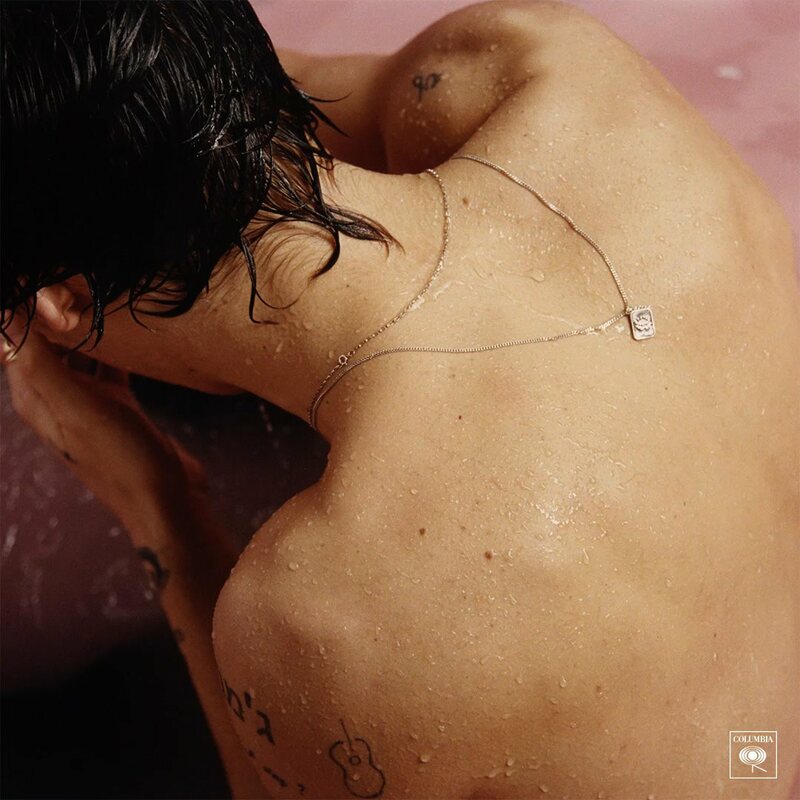 • Here’s your post-Easter midweek edition of The Purge; kicking off this week with confirmation from Sony Music that they’ll drop the debut album from former One Direction superstar Harry Styles next month. The self-titled release will come in both standard digipak and limited edition CD formats (the latter with a 32 page hardcover book), along with a gate fold vinyl and digital editions. Ten tracks make up the new LP, including the lead single ‘Sign Of The Times’, which debuted at No.1 over the weekend. • Miley Cyrus’s little sister Noah has dropped her new single ‘Stay Together’. The track, which follows on from her debut solo offering ‘Make Me (Cry)’, was co-penned by Noah alongside Emily Warren and will be featured on her upcoming debut album ‘NC-17’. • And, ahead of the release of her debut album ‘Hard To Sleep, Easy To Dream’ at the end of next week, Airling has also delivered a new single. ‘Give Me All You Got‘ follows on from both ‘Move Me’ and ‘Not A Fighter’. 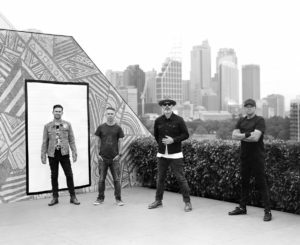 • Great news for the boys from Grinspoon, who’ve confirmed that ticket sales to their upcoming national tour have been so strong that they’ve been forced to add more dates in five cities to cope with demand. “We are beyond flattered that you want to join the party, so we have added some more party times to ensure no-one misses out,” the band said in a statement. They’ve added a new show at Sydney’s Enmore Theatre (July 06), one at The Tivoli in Brisbane (July 09), another at Granada Tavern in Hobart (August 06), one at the Barooga Sports Club (September 21) and a newbie at NEX in Newcastle (September 23). Pre-sales are already live, but the general public can snap up tickets from 10am tomorrow, April 20. • And British outfit Royal Blood will play a one-off headline shows in July while they’re in the country for Splendour. They’ve been locked in for a date at the Metro Theatre in Sydney on Thursday July 20. A Frontier members presale goes live at midday next Wednesday (July 26), ahead of general public ticket sales at 10am local time on Friday April 28.